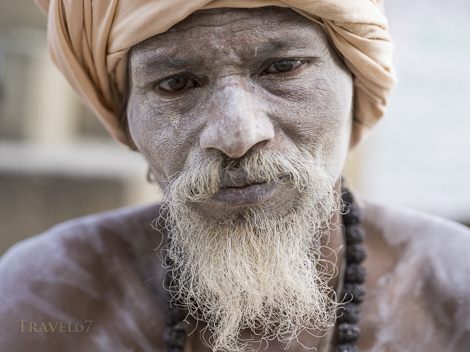 There are many sadhus or holy men in Varanasi. 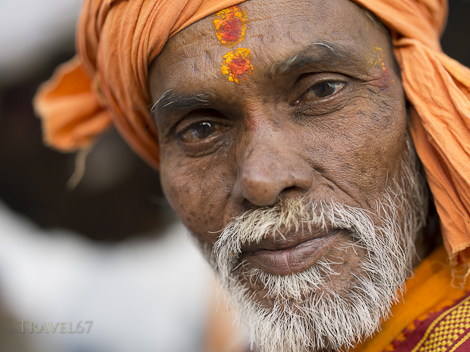 Some are there for spiritual reasons, leading an ascetic life, free from worldly possessions. Others are, to put it politely, a little more commercially minded. It can be hard to tell which is which, both can be friendly, they’ll chat to you and let you take their photograph. Some will then shake your hand, and nod or give a blessing, if you leave a little money in a collection bowl. A few, however, will suddenly demand hundreds or thousands of rupees, the amount seemingly based on how rich or vulnerable you look. 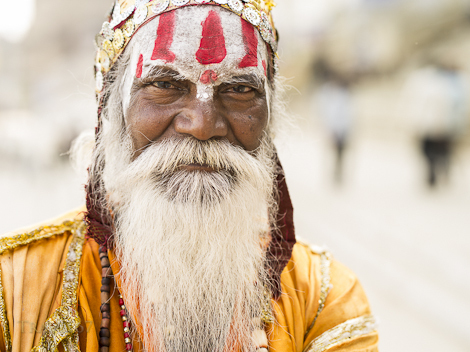 Of course the majority of these sadhus are simply trying to find the divine in a world that seems obsessed by material goods.